tis from a naruto chapter. xD WOW! this is soooooooooooo awesome! You did the colors well!!!! TTfan1: *shoots Sasuke* THAT'S FOR TAKING OVER THE SERIES!!!!! Sasuke: *WHEEZE* Wh-What are you talking about?! The name of the series is Sasuke: The Diary of a Sadistic Homosexual Emo Kid! Sasuke: Ew!!! Get off of me!! Sakura: I'm trying to protect you! 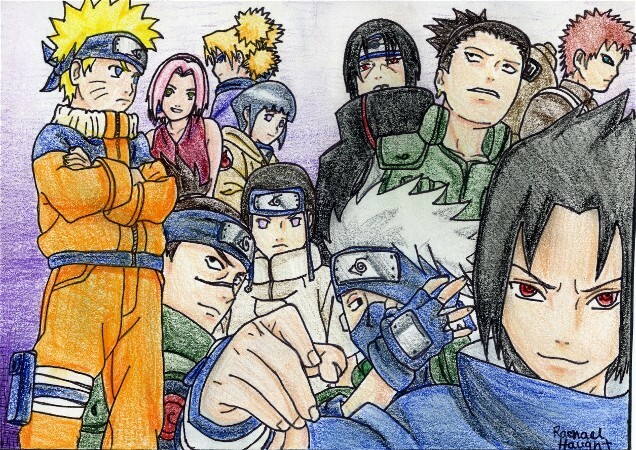 Naruto: Lol. ^^ I'm hungry. TTfan1: (aims camcorder) A little to the left, Itachi. The viewers on YouTube need to see EVERY LAST DETAIL. Naruto: Especially when the cornea detaches! Naruto: But it'll be PRETTY! ._. Itachi: Once, I dissected an ALIEN. omg is that amazing or wat?